Just over a month after changing hands for £175,000, ex-pointer Brace Yourself (4g Mahler-Angelica Garnett, by Desert Story) made a stunning debut for new trainer Noel Meade at Down Royal on Tuesday. The son of Mahler powered clear of Gordon Elliott’s favourite Dorydalis to win the bumper by a staggering 24 lengths. 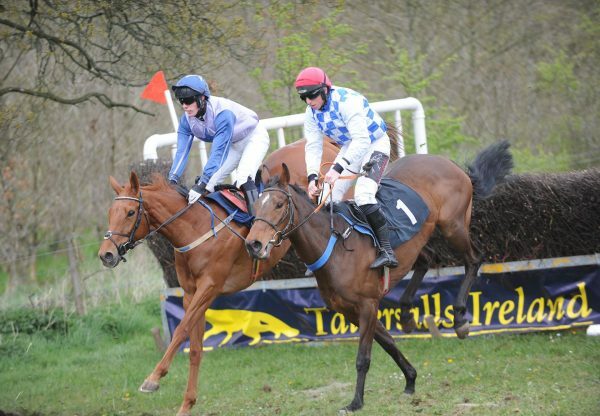 The four-year-old changed hands at a Cheltenham sale in November, having finished an auspicious second on his only point-to-point run. "We bought him from Warren Ewing at the sales in Cheltenham not that long ago. He recommended him very highly to us and he was right,” said Meade. "We did one piece of work with him and Johnny Moore rode him and said he would be hard to beat wherever he goes. "We were going to go to Leopardstown with him and then his owner decided he wasn't going to go racing today so we said we would bring him up here. “He'll go for another bumper. He won't run over hurdles this season, we'll keep him to next year. He'll have another run later on and we'll see how we get on. Nina (Carberry) liked him and he seemed to do it well. He's a racehorse anyway." The Racing Post also foresee a bright future for Brace Yourself and commented about the contest: “Probably a competitive bumper. BRACE YOURSELF looks a nice prospect. 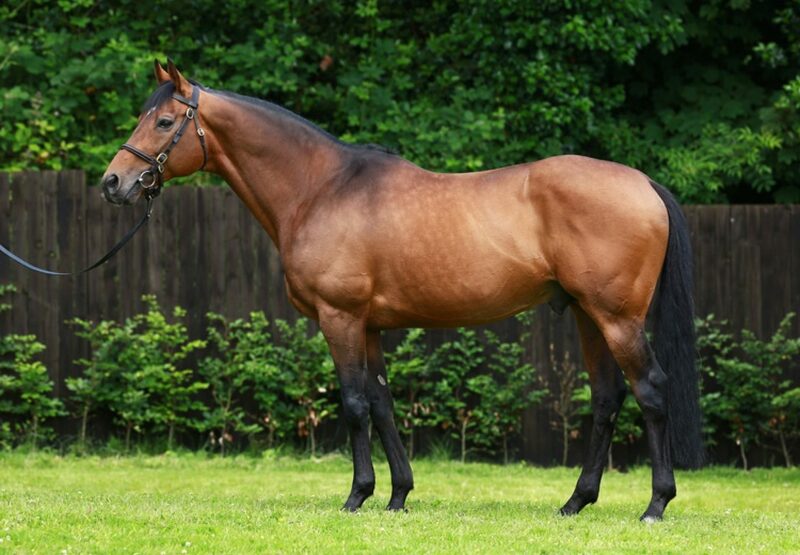 His trainer has had some smart progeny by Mahler in this sphere already and this one was procured after finishing second in a Portrush maiden in October.“Confidently ridden, he eased to the front coming into the straight and was in a different league to these rivals. 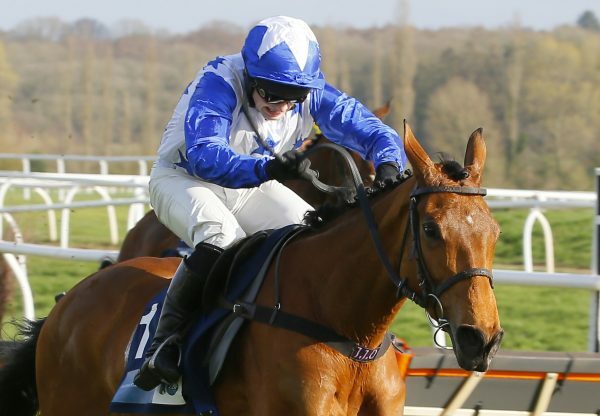 He has a pretty big future on this evidence.” Meanwhile, the Paul Nicholls-trained If You Say Run (5m Mahler-De Lissa, by Zaffaran) made it three wins from four starts under Rules when scoring by 11 lengths earlier the same afternoon at Wincanton. 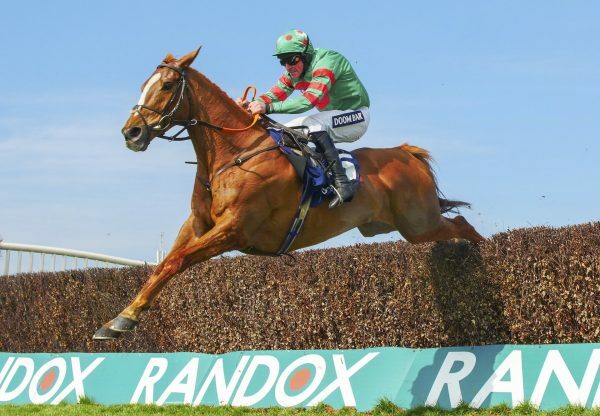 The Mahler mare, bred by Michael O’Regan, carries the colours of Highclere Thoroughbred Racing and is another Cheltenham sale graduate, changing hands for £80,000 last year after winning her only point-to-point start.